Table of Contents What are blackheads?What causes blackheads on cheeks?How to get rid of blackheads on cheeks?How to use lemon juice to remove blackheads?How to use?Remove blackheads with oatmeal and yogurt by:Related:How to use? 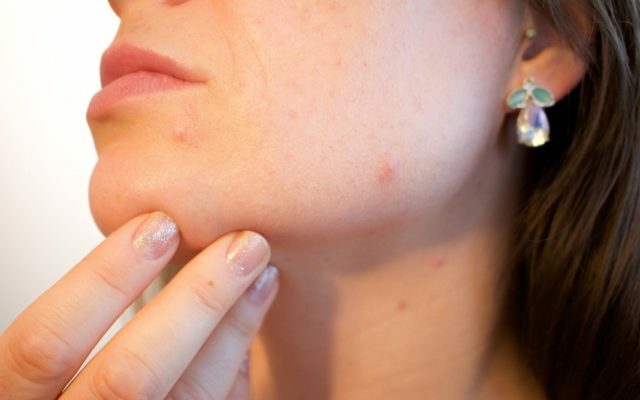 Blackheads are an early manifestation of acne. Blackheads are not difficult to treat but they are often recurrent. Although they do … Continue reading How To Get Rid Of Blackheads On Cheeks?